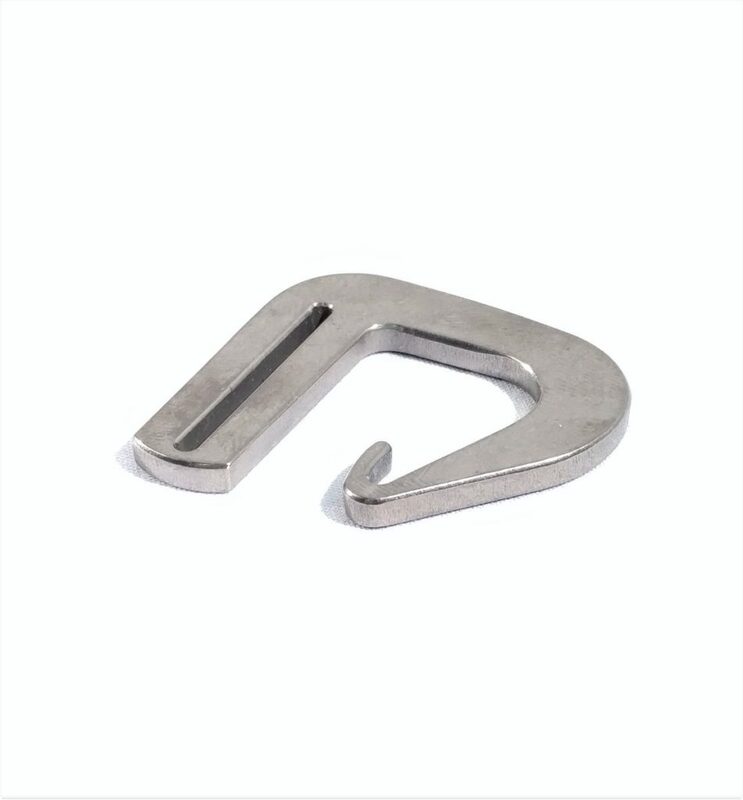 This is a Sew-on version of the popular Titanium Dutch Clip and must have the loop sewn around the clip. 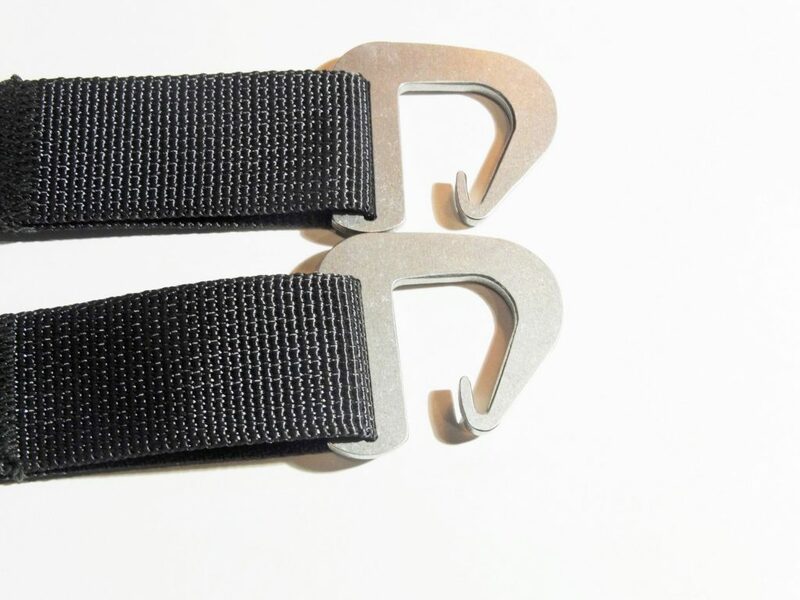 The Sew-on Dutch Clip is designed specifically for webbing based hammock suspensions. 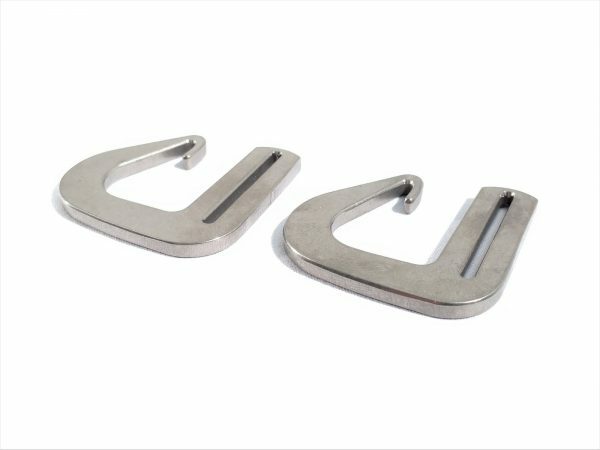 The Dutch Clip replaces a carabiner for a quick connection and release around the tree. 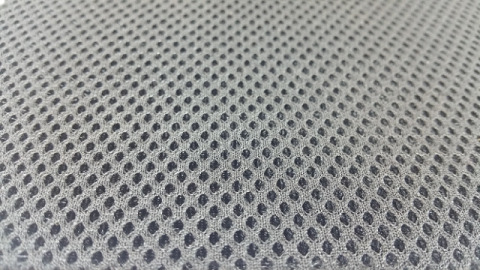 Now a new titanium version has emerged that is stronger and weighing in at about half the original version. You will never notice the 18.25 grams (per pair) in your pack and be marveled at how quick and easy your set up and tear down will become. Dutch Clips are meant to be used only with hammocks that have a 30 degree angle or sag in the suspension. 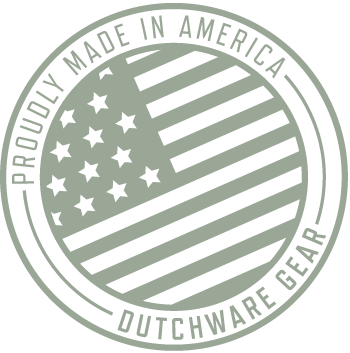 Made by Dutchware and of course Made in the USA. 300 pound occupant weight limit. I have both versions of the Dutch Clip.I have both versions of the Dutch Clip. Though this is handily sewn in to the webbing so cannot be lost like the other, I find the larger opening on this clip not to be as secure as the tighter opening of The Dutch Clip ‘stand alone’ version. I had one occasion where sometime during the night the webbing shifted out of the opening, luckily it had retensioned half way out and held half the webbing until I noticed next morning. I now only get The Dutch Clip ‘stand alone’ version and have had no issues. The dutch clips arrive ahead of schedule. The dutch clips arrive ahead of schedule. I was able to easily integrate them with my hammock rig. 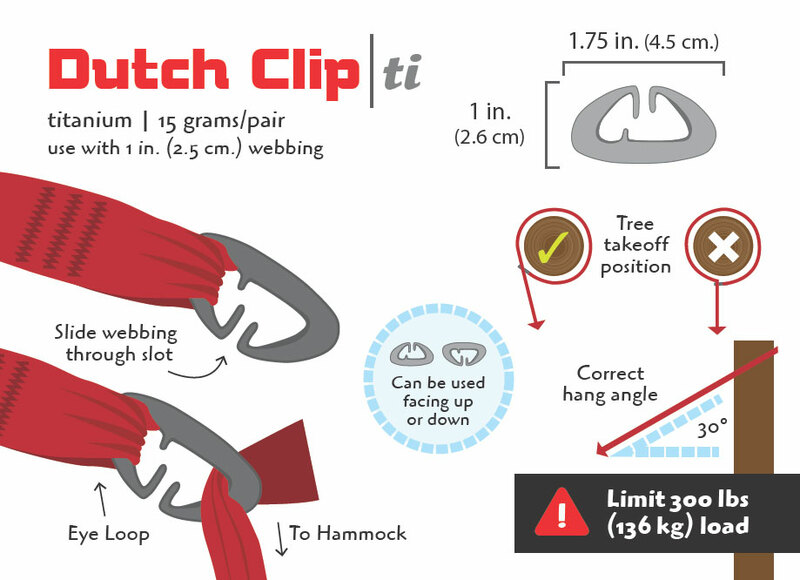 I now can easily use the dutch clips around a tree and then use a slipper sheet bend knot to tie off to the hammock. Such a sleek easy design. Thanks! Yes you can use the dutch clip with a hennessy hammock as you should still be hanging that hammock on a 30° angle. Typical great service, fast shipping, and an outstanding product. Can’t wait to try them out. 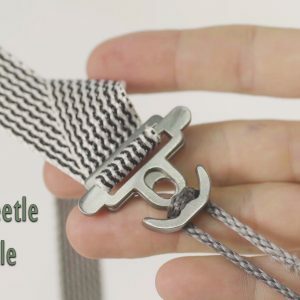 I’ve been using webbing with bowline hitches for a long time. I bought a suspension for my wife with Dutch clips because I wanted to make her setup as easy as possible. Oh my gosh, have I been missing out. I’m gonna need to get some of the open versions to add to my rig now. Here is the link for the aluminum ones and they are only sold through jacksrbetter. The description says it must have the strap sewn around the clip. Does it come that way if you order a complete hammock suspension system, or do I have to sew them myself? 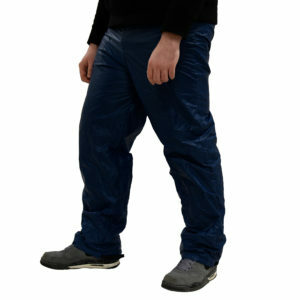 If you order it with a complete suspension system it will come sewn on. If you order them separate and a pair of straps or huggers separate in your order then they will not automatically come sewn on unless you specify in the notes that you want them sewn on.